Parkers Prairie is a town in Otter Tail County, Minnesota. 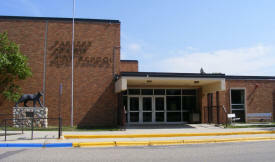 Minnesota Highway 29 and Minnesota Highway 235 are two of the main routes in the community. According to the United States Census Bureau, the city has a total area of 1.23 square miles (3.19 km2), of which 1.22 square miles (3.16 km2) is land and 0.01 square miles (0.03 km2) is water. The elevation is 1,470 ft (448 m) above sea level. As of the census of 2010, there were 1,011 people, 428 households, and 248 families residing in the city. The population density was 828.7 inhabitants per square mile (320.0/km2). There were 464 housing units at an average density of 380.3 per square mile (146.8/km2). The racial makeup of the city was 99.2% White, 0.4% African American, 0.1% Native American, 0.1% from other races, and 0.2% from two or more races. Hispanic or Latino of any race were 0.4% of the population. There were 428 households of which 28.3% had children under the age of 18 living with them, 44.9% were married couples living together, 9.6% had a female householder with no husband present, 3.5% had a male householder with no wife present, and 42.1% were non-families. 38.3% of all households were made up of individuals and 23.9% had someone living alone who was 65 years of age or older. The average household size was 2.20 and the average family size was 2.90. The median age in the city was 46.6 years. 24% of residents were under the age of 18; 5.7% were between the ages of 18 and 24; 18.7% were from 25 to 44; 21% were from 45 to 64; and 30.3% were 65 years of age or older. The gender makeup of the city was 45.7% male and 54.3% female. 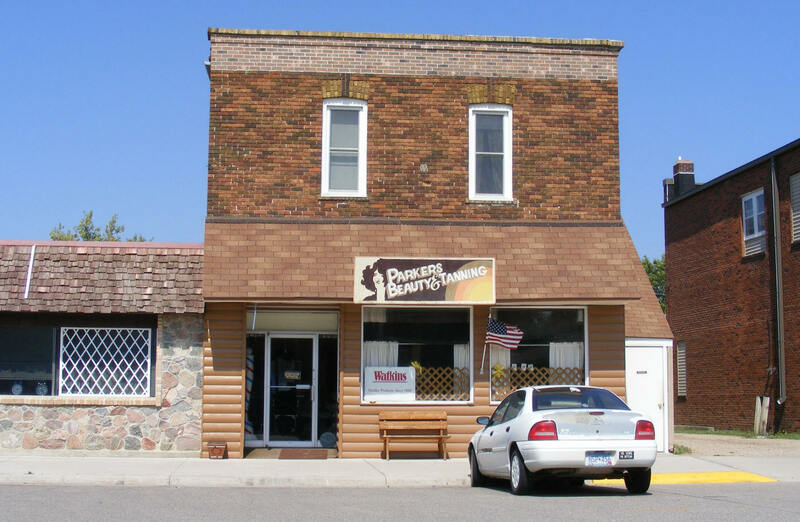 PARKERS PRAIRIE Township, organized January 4, 1870, being then called Jasper, was renamed March 1, 1873, for an early settler on its principal tract of prairie. 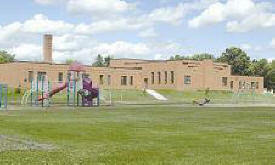 Its railway village of the same name, platted in the summer of 1880, was incorporated November 17, 1903. 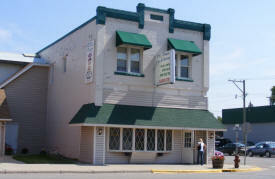 The city in section 22 developed around the Soo Line depot built in 1904 located one-half mile north of the original site; its post office was established in 1870. The staff of Sanford Health Broadway Clinic invites you and your family to our medical clinic serving Alexandria and the surrounding lakes area. Our team of experienced caregivers offers excellence in a wide variety of medical specialties. We promise to do everything in our power to ensure that you and your family are pleased with the treatment you receive while in our care. 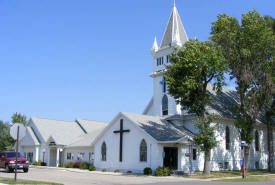 Where can someone find a worshipping community centered on the rural values of farm, faith, and family where people of all ages experience the love of God? Come and See! 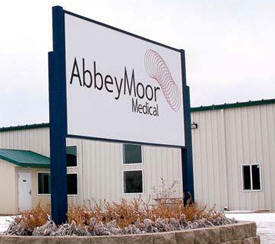 AbbeyMoor Medical, Inc. develops and manufactures devices for the management of urinary voiding dysfunction. AbbeyMoor’s first product The Spanner™ Temporary Prostatic Stent is designed to provide relief for men following a minimally invasive treatment for BPH. My mission is to provide all of my customers with prompt, professional, and courteous service. My primary concern is your satisfaction with the array of services I provide. I would be happy to discuss with you how I can be of service to you and your organization, while saving you money. 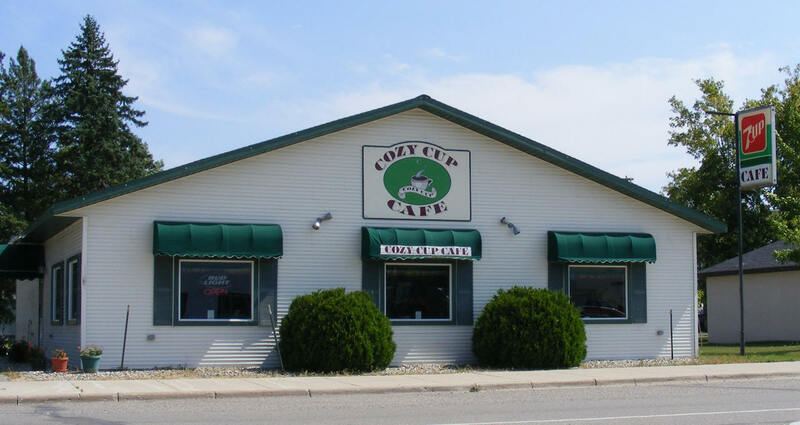 Cozy Cup Café has been serving heart healthy meals in Parkers Prairie, MN since 2005. 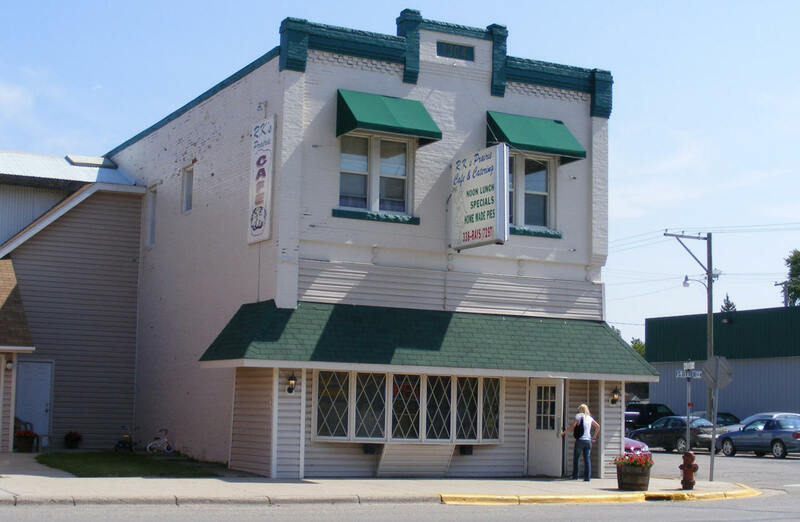 We are a family restaurant that offers a selection of deliciously good food for everyone. 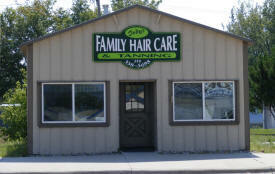 Our casual and friendly atmosphere makes it more relaxing and convenient for you and your family. We also have the best coffee around for under $1! Daniels Food Equipment is the preferred supplier of your food processing equipment and food service equipment used in the food industry. Daniels handles meat mixing, meat mincing, meat grinding, vacuum tumblers and vacuum marinators, meat massaging, sausage stuffing, food handling, meat and salad mixing, and custom stainless steel products. Whether you're installing new hardwood floors or having older floors refinished, find a contractor who can do the best job, we can help you. 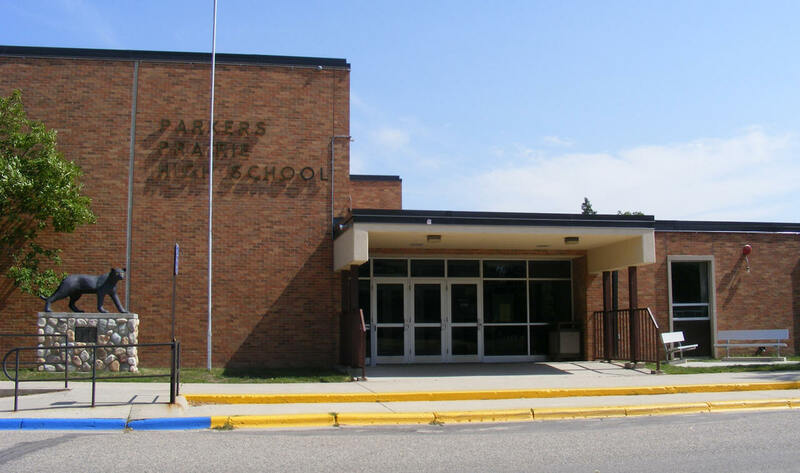 Floors R Us of Parkers Prairie, MN is the name you can trust in providing flooring services. 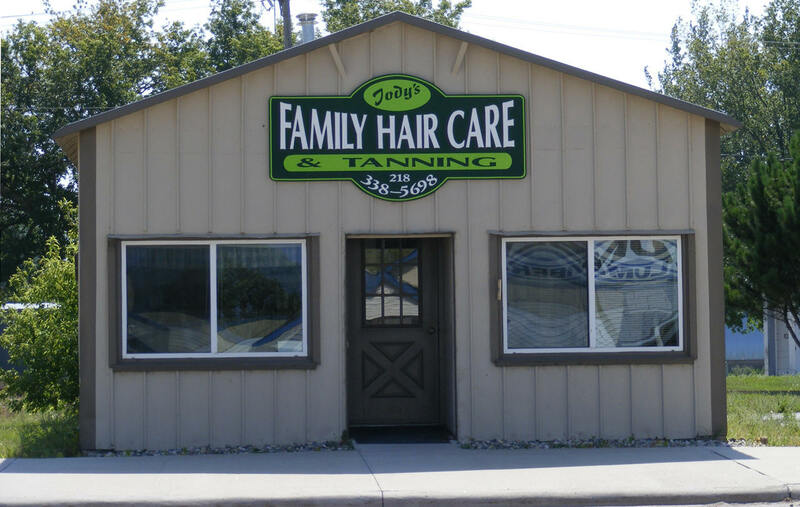 Our company has been a family owned business since 1984 and continues to be a company that serves the entire Lake Area and beyond with the finest products available. 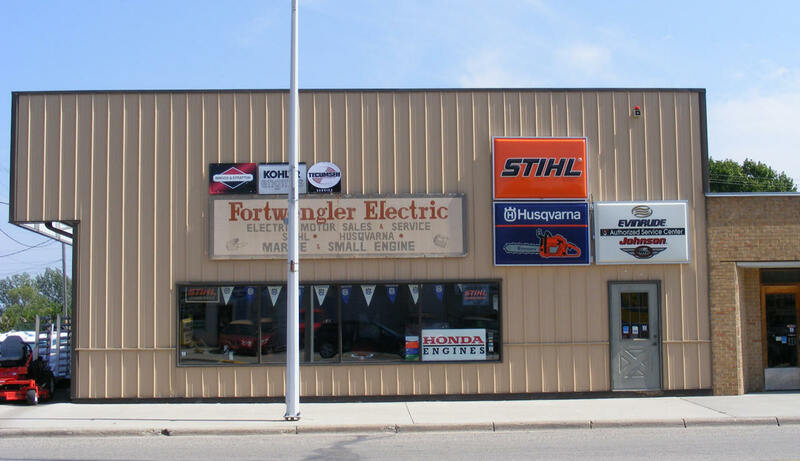 Fortwengler Electric Shop, your Independent Servicing STIHL Dealer, invites you to visit their store. STIHL manufactures a full line of powerful, lightweight, and versatile handheld outdoor power equipment for homeowners and professional users. 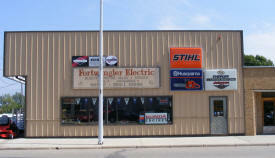 STIHL products are sold through independent servicing power equipment retailers from coast to coast – not mass merchants. 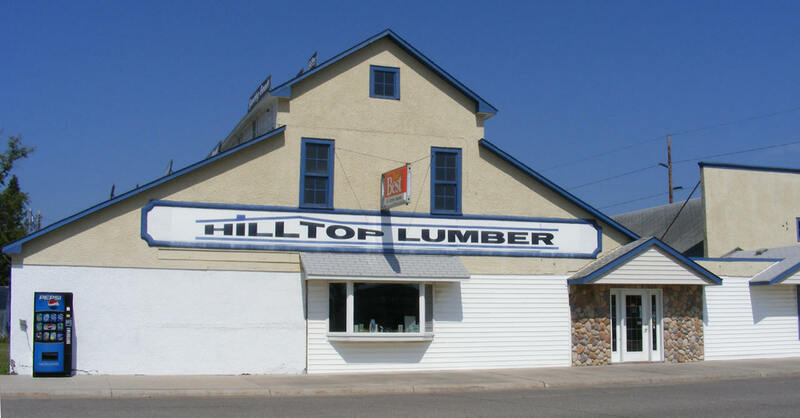 Hilltop Lumber started in 1988 in Glenwood, Minnesota with five employees, three trucks and one forklift. Since then Hilltop Lumber has expanded to three locations with over 45 employees and a fleet of support vehicles. 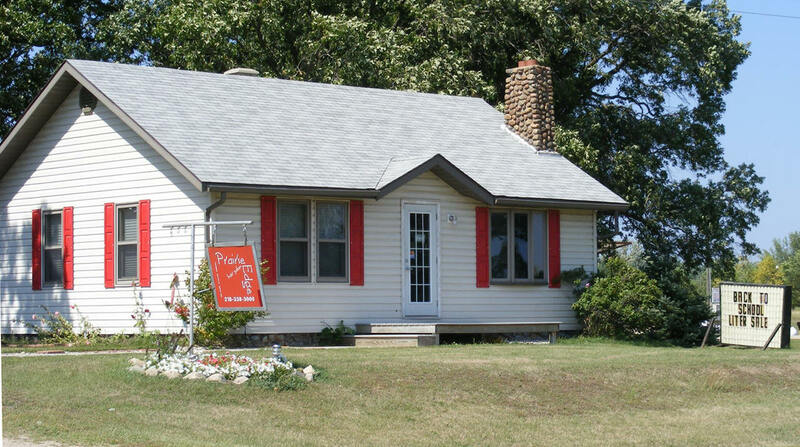 Today homeowners and contractors looking for good advice and friendly prices can now visit Hilltop Lumber locations in Glenwood, Alexandria, Parkers Prairie and Brandon, Minnesota. All four stores offer a full range of building supplies and home improvement products. 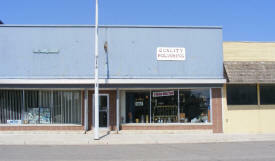 The Parkers Prairie and Alexandria stores also include Do It Best Hardware stores. 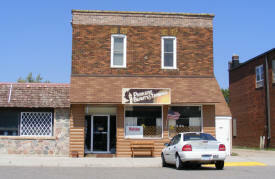 Iverson Insurance has been serving the lakes area since 1969. 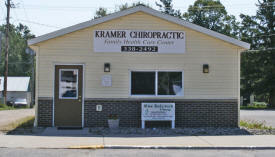 We have offices in Parkers Prairie & Miltona to serve you better. We are an independent insurance agency working with a multitude of companies and our mission is to do the insurance shopping for you, finding the best coverage at a competitive price. 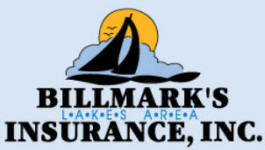 Billmarks Lake Area Insurance, Inc. is an independent full service insurance agency serving the greater Alexandria lakes area. Choose your best option with names like Grinnell Mutual, Allstate, Progressive, Austin Mutual, Cincinnati, North Star, Safeco, Blue Cross and Preferred One, to name a few. 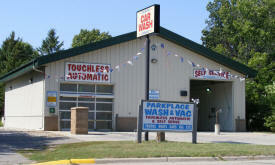 Professional and personal service both in times of pre-need and at need. 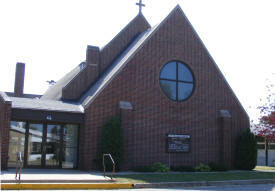 Monuments, markers, burial, cremation services. 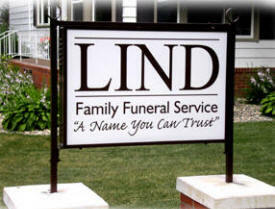 A full service funeral home. 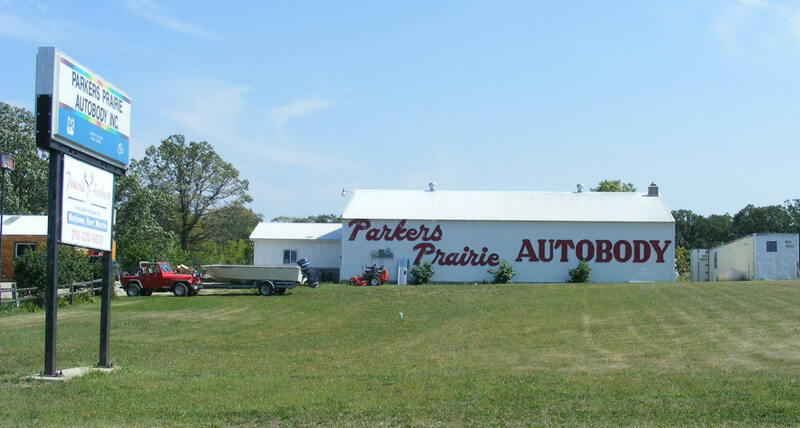 At Mid Minnesota Heating & A/C, Inc., we're proud of our years of service to the Parkers Prairie area and look forward to helping you with your air conditioning and heating needs. We're pleased to serve both residential and commercial customers; our team is prepared to help you with the sales, service, and installation of the comfort system that is ideal for your home or business. And be sure to ask Mid Minnesota Heating & A/C, Inc. for a free estimate. 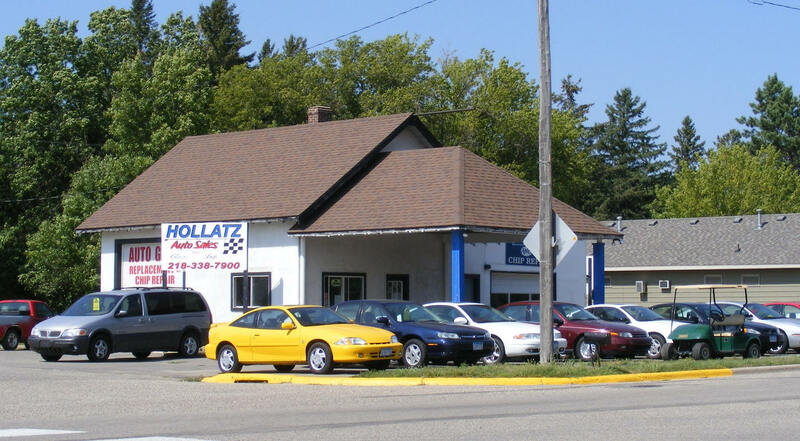 Whether it's a new installation or routine service, our factory-trained technicians provide the expertise your comfort depends on. And at Mid Minnesota Heating & A/C, Inc., we repair all makes and models. 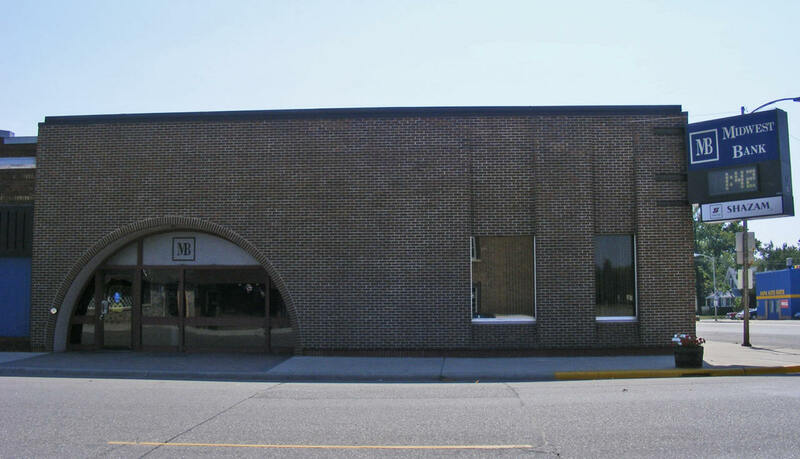 Midwest Bank is a rapidly growing, locally owned, independent bank with offices located in West Central Minnesota. 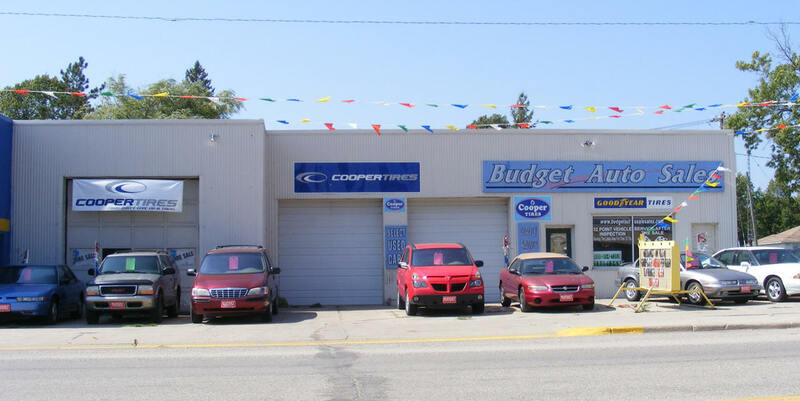 Through our rapid growth we have developed the financial and technological resources to meet the needs of our small and large customers alike. 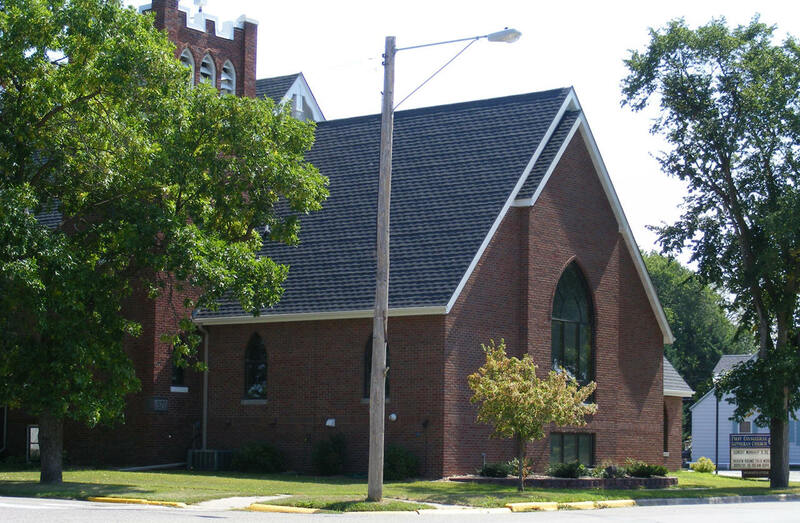 Being locally owned, we have a vested interest in seeing the communities we are in thrive. Musky Mayhem Tackle LLC is owned and operated by professional musky guide Brad Hoppe and his wife Carrie. In 2003 the team started with prototypes of the first showgirl. Musky Mayhem Tackle wanted to create something different in the inline spinner bait world. Carrie started with the concept of using Flashabou, and instead of a regular bucktail-type skirt she used the idea of a bass skirt. The Flashabou breathes incredibly under water and gathers more light, thus increasing attractant levels. 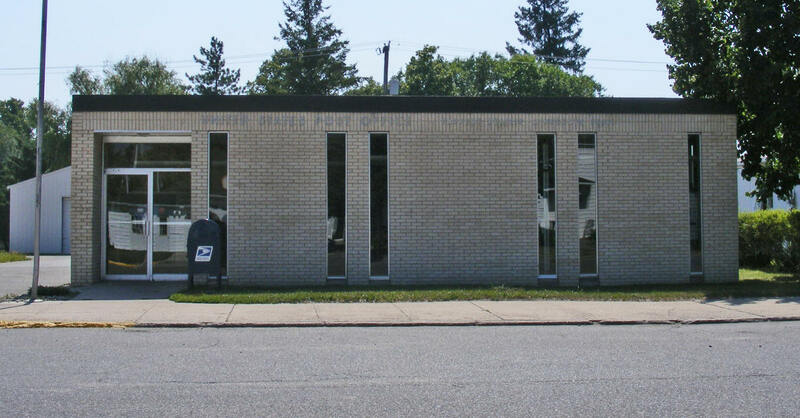 We're Central MN's first eBay drop-off store, selling consignment items @ auction on eBay. We also do Real Estate on eBay. We specialize in high-end items & commercial-industrial liquidation. 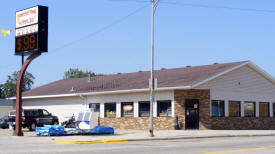 We are a clean and inexpensive motel in the middle of the lakes area in Central Minnesota. 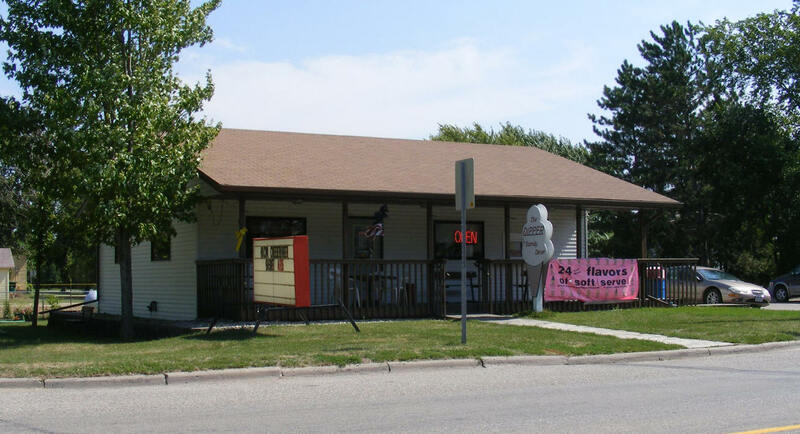 We are located just across the road from the City Park which includes an outdoor pool and kiddie pool and playground equipment. 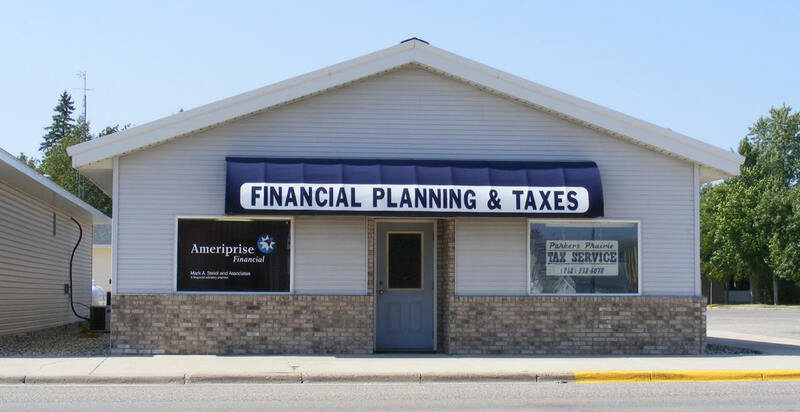 Parkers Prairie Tax Service specializes in helping individuals, farmers and business owners prepare their taxes correctly and on time. Jessica Christensen, E.A. 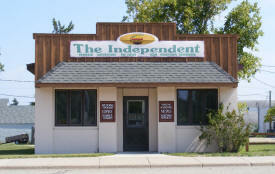 is a professional, knowledgeable, friendly and tax professional that you can trust. Preparing for your taxes doesn't have to be a headache. 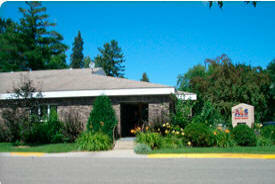 For over 40 years the Dittberner Family have been growers of retail and wholesale nursery stock and Christmas trees. For five generations we have planted, pruned and harvested our trees, giving us a strong connection to our land. 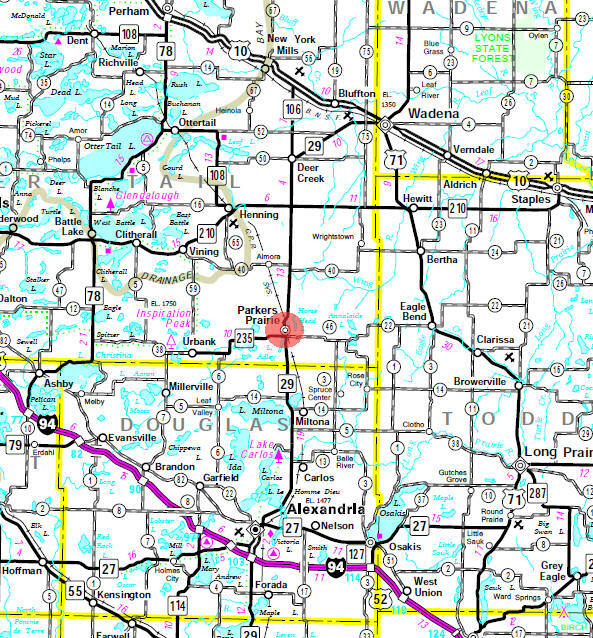 We have over 250 acres on two farms located in the rich lake region of West Central Minnesota. Because of our Northern location and hardy tree stock, our trees can withstand the harshest of winters. Ploughshare Farm is a certified organic CSA located 18 miles north of Alexandria. We grow a wide variety of organic vegetables and some fruits on 160 acres of fertile soil bordering the Chippewa River in Central Minnesota. 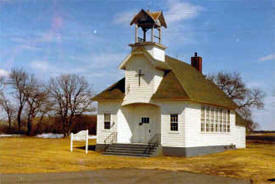 Located in Parkers Prairie Minnesota the Prairie Event Center is a venue for any type of event. The large elegant room is perfect for a wedding reception, rehearsal dinner, banquet, corporate dinner, holiday party or any private function. 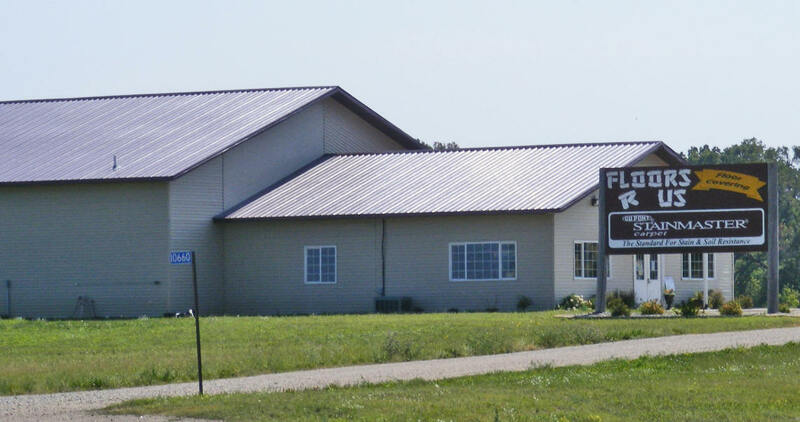 The Prairie Event Center's layout offers unlimited uses for wedding ceremony & receptions, birthday parties, anniversaries, corporate lunch & meetings, comedy shows, fundraisers or prom. 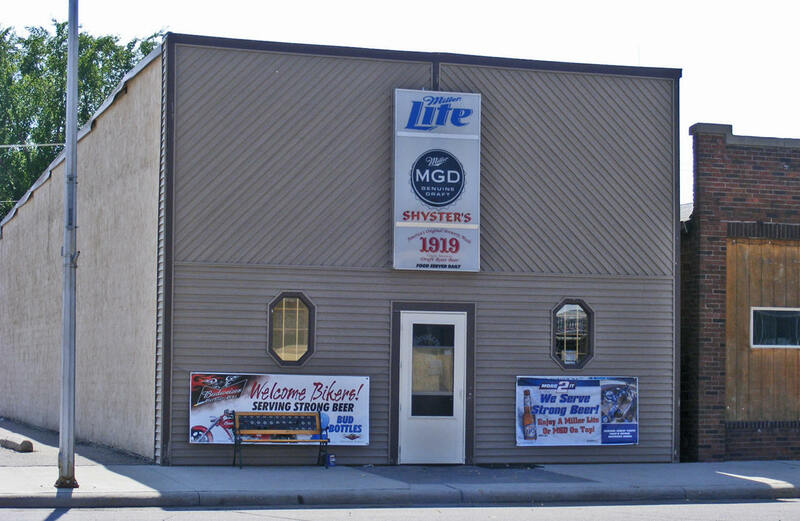 Featuring a 7,200 square-foot room, a built in stage perfect for a band and a full service bar and two portable bars allowing you to have a beautiful reception in one perfect location. Prairie Implement, Inc. was founded in 1976, by Darcy and Glen Kramer. At the onset, the main equipment line was Allis Chalmers, with the addition of Hesston hay and forage equipment in 1977 and Massey Ferguson in 1997. 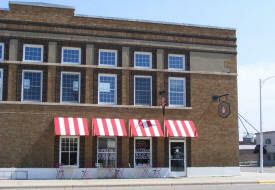 Prairie Implement, Inc. maintains a large selection of agricultural parts, in addition to equipment. The business has grown over the years to support eleven full-time, and four part-time employees, all of whom are ready to serve our customers with knowledge and expertise. 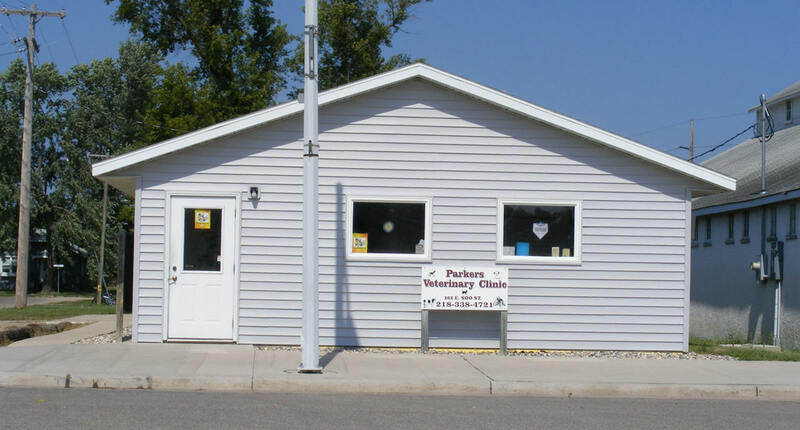 When these two companies were formed back in the late 1800's there were no insurance companies willing to insure farms and homes in rural Minnesota. Local farmers banded together to form these companies to provide themselves with an outlet for coverage. Throughout the course of the last 100+ years many companies have come into the market place to write farms and rural homes and shortly after have left. 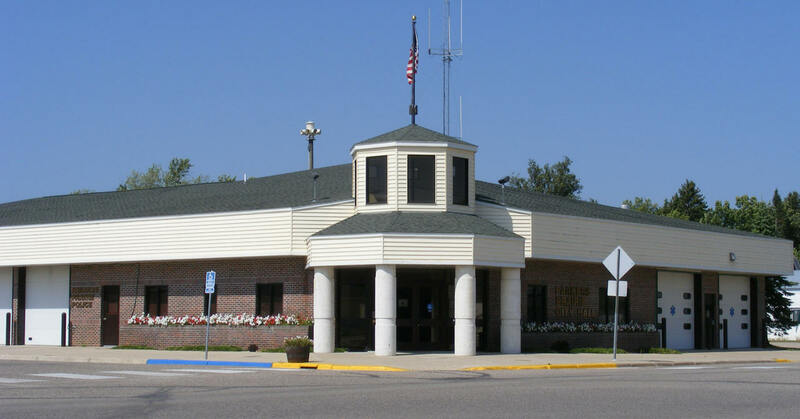 If it weren't for the presence of the township mutual in Minnesota much of the farm insurance market place would find it very difficult to secure coverage. 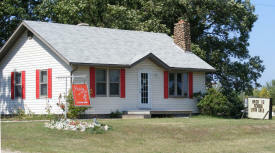 Pro Ag Farmers Co-Op is a locally owned business in the Parkers Prairie, MN area. We provide farm and urban customers with quality products, marketing, and friendly service at competitive prices. 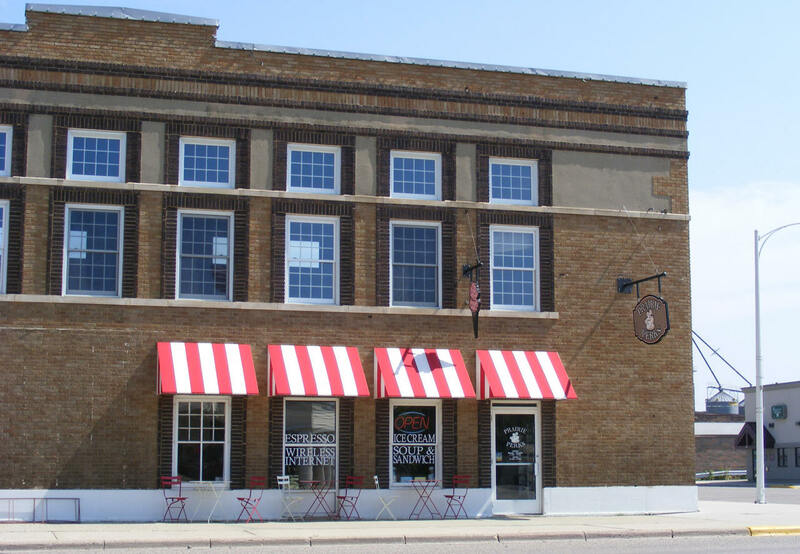 The Revering Group is working closely with the city of Parkers Prairie in promoting economic development and is actively recruiting businesses to the community. 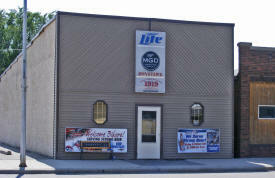 Start your own business with a brand new building or expand your current operation. 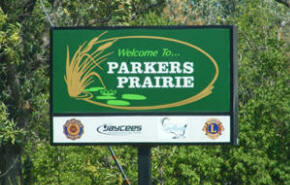 Draw skilled, hard working employees from Parkers Prairie and neighboring communities. We can even help with the financing. And when the job is done, enjoy a peaceful evening with your family and friends knowing your business is succeeding. 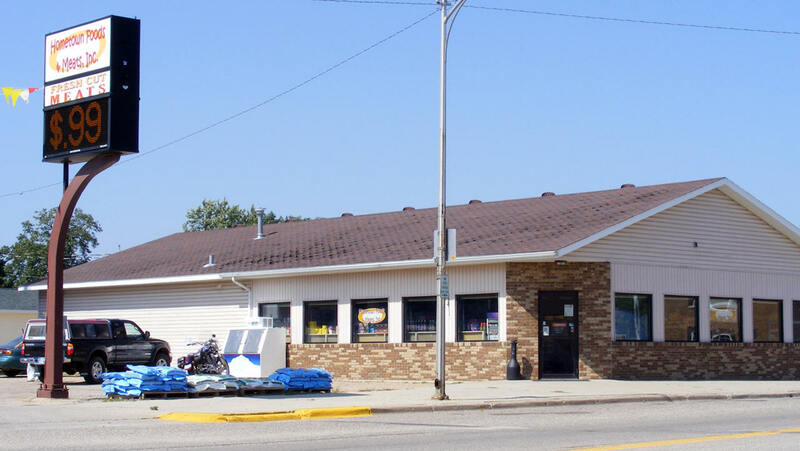 Sammy’s One Stop market is a full line grocery with the convenience of gas and diesel. Sammy’s features: Fresh Abby’s Bakery delivered fresh daily – fresh cut Heartland Farms pure review tested beef and Excel all natural pork – Gold-n-plump all natural chicken – Klinder’s Specialty Meats – Quality Russ Davis Wholesale Produce – the added value of Hytop brand products, and so much more. Plus every day low prices on Cass Clay Dairy, Class Clay Ice Cream, Heartland Farms ground beef and Pan-o-gold bread. 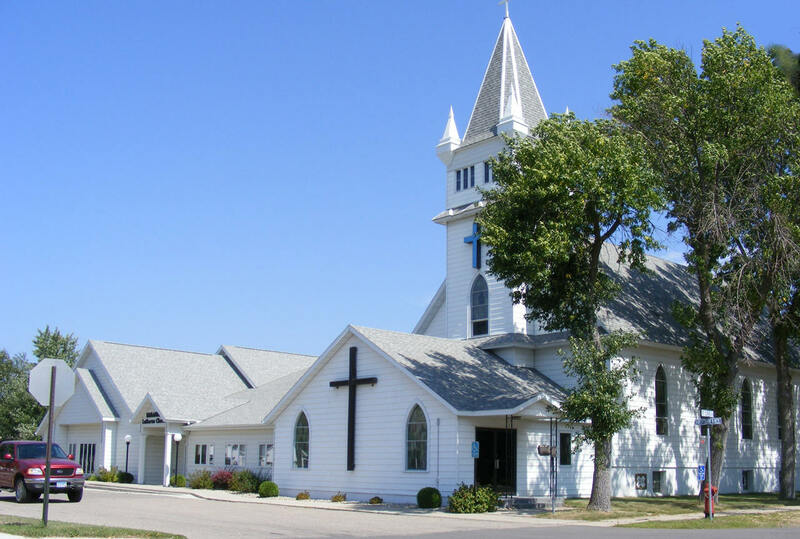 As a general contractor and new home builder in Central Minnesota, we serve a wide range of growing markets throughout the four state area of Minnesota (MN), South Dakota (SD), North Dakota (ND) and Wisconsin (WI). In our immediate service area we've successfully completed custom home builds, developed hybrid homes, executed remodeling services and performed all of our construction specialities to the clients' overwhelming satisfaction. We are experienced builders who will be there with you every step of the way, from planning your new home to on site installation. You will find several home plans below that you can download and review. Please keep in mind that a Showcase Home is a factory custom built home, and these plans can be customized to fit your lifestyle and desires. St. William's Living Center offers a beautiful, caring and affordable senior living environment with all the amenities, services and care that come with a skilled nursing home. 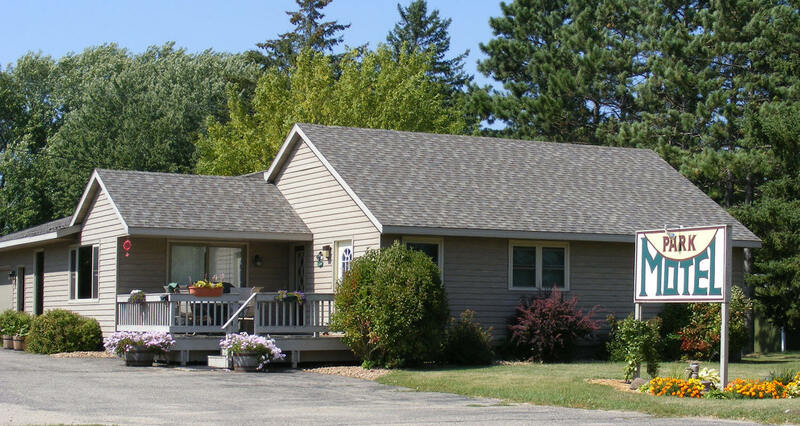 In addition to offering high quality skilled nursing care and services, we also have multiple Senior Care Apartments ( McCornell Court ) as well as a Rehabilitation Center - which is the key to independence. 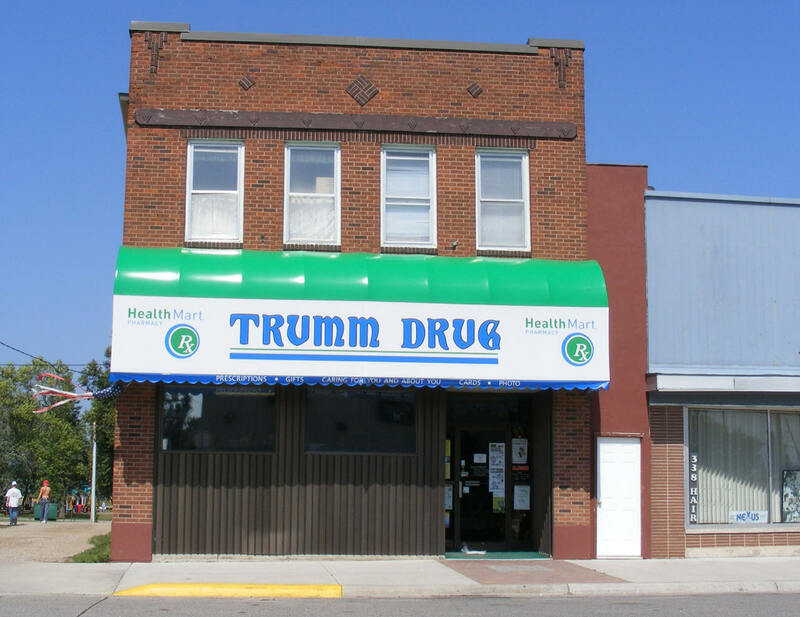 We are the small town pharmacy and drug store with the nice selection of general store merchandise, convenience food items, household products, school and office supplies, film processing and more. If you are looking for that perfect gift, Trumm Drug Parkers Prairie carries great gifts for all occasions. From toys and candy for the kids, to crystal, silk florals, candles and more, Trumm Drug is the place to go for all your gift giving needs. 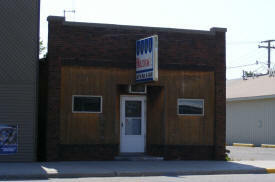 Urbank Machine Inc. is a job shop in Parkers Prairie, Minnesota that offers machining services. We can create all types of parts in sizes ranging from extremely small parts to large parts in all grades of material, including aluminum, cast iron, steel, and plastic. We have 19,000 square feet of machining space in a new building, where we handle everything from the initial prototype to the production services.